You may also see some other helpers throughout the building from time to time. 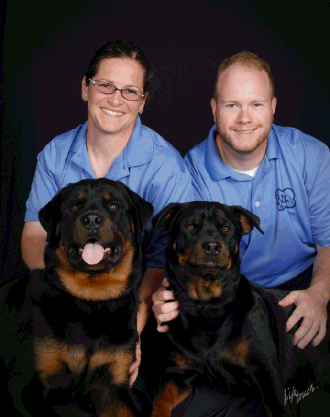 We usually have two additional employees who help keep your pets safe and happy!! have built Kinner Kennels into the best kennel in the area. premier boarding facility in Central Illinois!